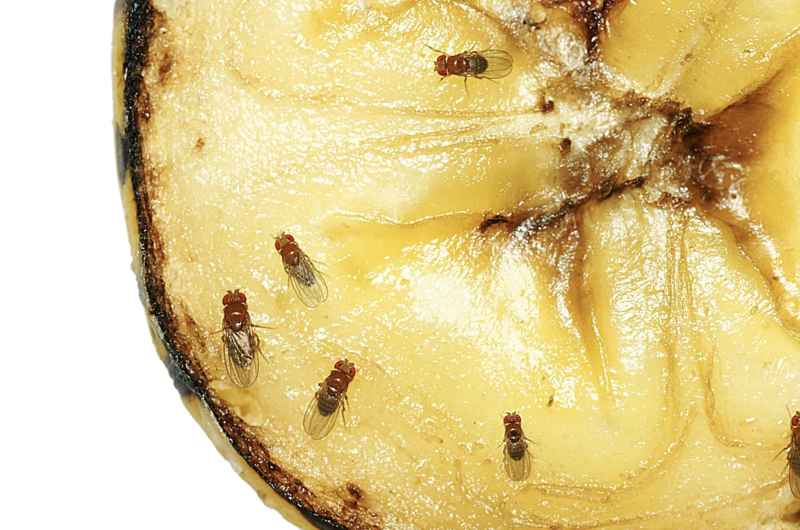 Let’s face it – most of you didn’t know that fruit flies breed in your home or restaurant. 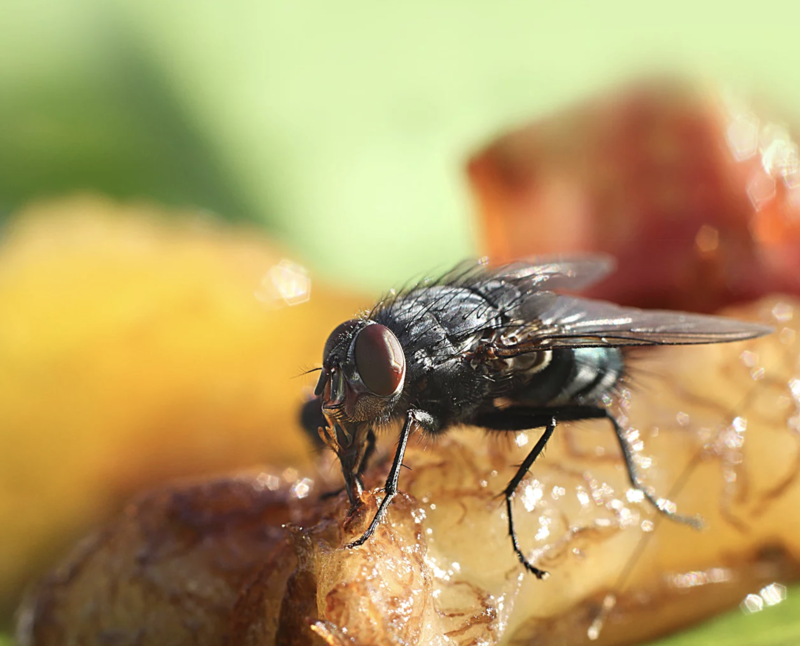 Against the common thinking that they come in from the outside, fruit flies are pests that actually nest and breed on the yeast, garbage or fruit in your restaurant or bar. And just because of that, they are definitely one of the most annoying pests out there. In case you are wondering if the same fruit flies are flying around your restaurant for the entire year or several months, you are wrong. The average lifespan of a fruit fly is about 2 weeks and reproduction rate depends on the conditions inside of your establishment. 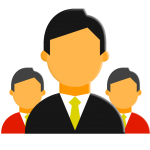 However, while one generation of fruit flies dies – a new generation will most likely appear – which is why eliminating them at their source is a must. Although they can be a problem year round, fruit flies don’t have a lifespan of a year. They are especially common during late summer or fall mostly because of the smell of ripened or fermenting fruits and vegetables. However, they are also attracted to the smell of beer, liquor and yeast as well as sugary foods which serve as the perfect nesting grounds for them. 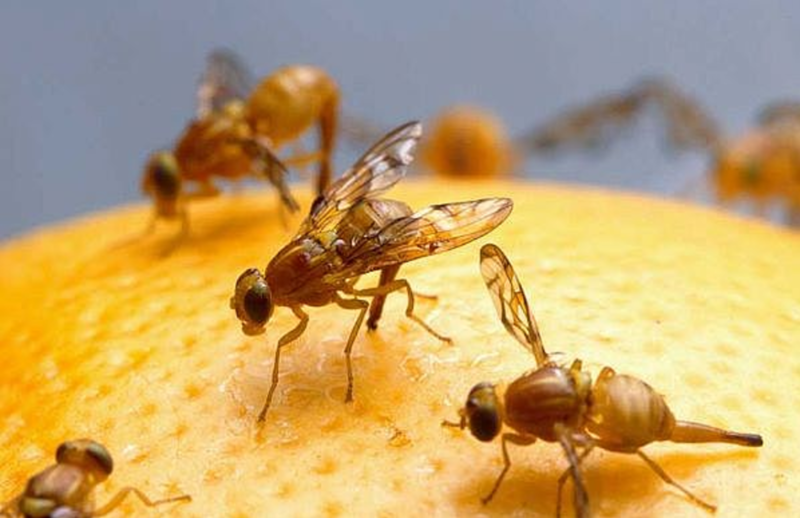 Fruit flies love ripe and rotten fruits and vegetables. 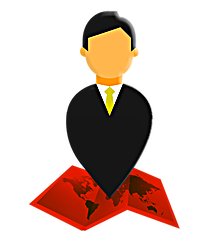 When these foods are present in your restaurant, infestations can develop even faster – especially if the temperature is right. On top of these foods, fruit flies also love the yeast that grows in drains, around beer taps as well as garbage. Their instincts can help them detect yeast from a distance and once they find it – the females will drop eggs in the yeast. Their development from eggs to adults will take as little as a week. The number of eggs that a female fruit fly can lay is about 100, although in some cases, they can lay up to 500 eggs with ideal conditions and food sources. 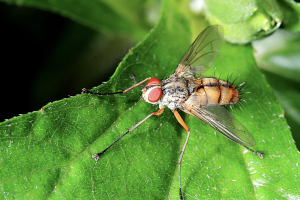 Whether you are a restaurant owner or a manager at a supermarket, you probably have experienced fruit flies and are trying to find a way to terminate these pests. Meet Fruit Fly BarPro – the only guaranteed fruit fly elimination technology that utilizes time controlled vapor, which is clean and odorless, to eliminate these infestations at their source, around the clock for up to 4 months!